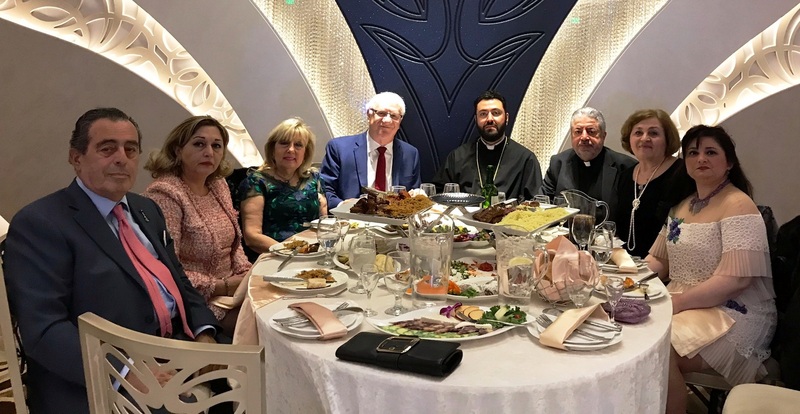 On Friday, January 25, 2019, the annual banquet of the Crescenta Valley Church was held at Aurora Banquet Hall in Tujunga under the auspices of the Prelate and organized by the Parish Pastor and Board of Trustees. 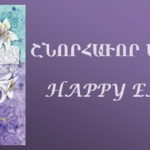 On behalf of the Prelate, H.G. 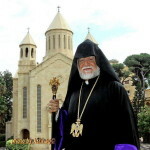 Bishop Torkom Donoyan, Vicar General, attended. 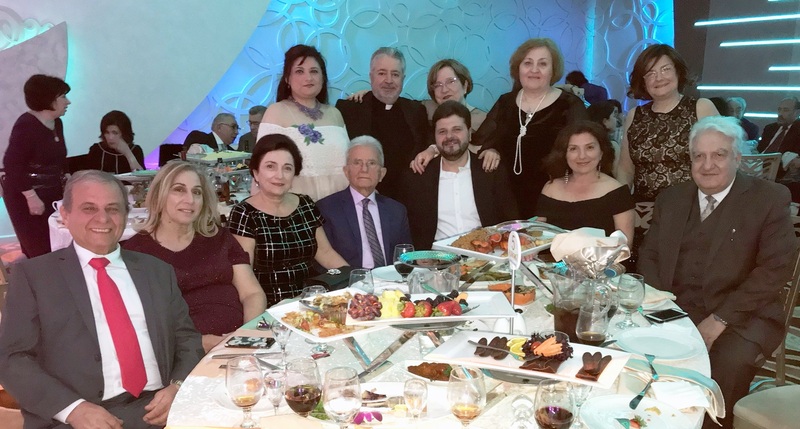 Among the guests in attendance were Executive Council Vice-Chair Meher Der Ohanessian, representatives of the ARF “Zavarian” gomideh, ARS “Talin” chapter, and Homenetmen “Shant” chapter, sponsors and friends. 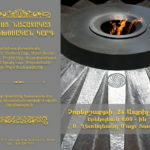 The banquet was hosted by Prelacy benefactor Anahid Baghdadlian-Ohanesian. The program began with welcoming remarks by MC Takouhi Arzoumanian, which was followed by the invocation. Remarks were delivered by Dr. Zarmine Naccashian on behalf of the Board of Trustees, and Parish Pastor Rev. Fr. Ghevont Kirazian. The Vicar General commended the efforts of the Parish Pastor and Board of Trustees and prayed for the parish to have its own church soon by the grace and will of God. 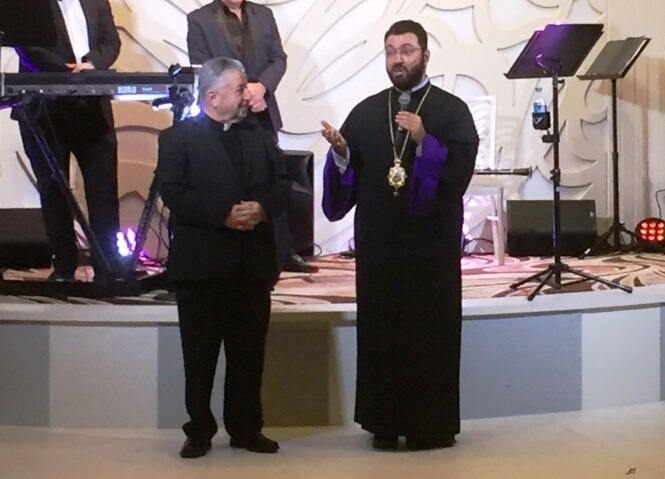 To this end, the Vicar General presented a symbolic gift, a gold coin handed down from his grandmother who had advised that it be donated to a charitable cause. Inspired by talks of a church, guests graciously made donations throughout the evening toward that purpose. The evening continued with entertainment.